Real time data and advanced analytics that help you make quick decisions. Customizable Software - Every thing you get under one roof. Track Sales Activities, Discovering New Insights from Business Data. Manage Leads and Business Deals,Making your customer interactions more personalized. Enhanced visibility into customer activities and spending patterns. Closes Cases with Happy Ending. T3 CRM is the best CRM Software Solution in Dubai-UAE which is provided for your business wether it be small scale or large scale business. 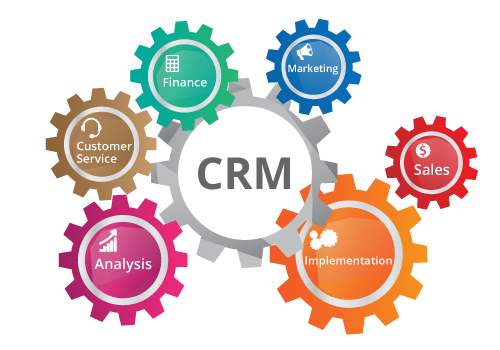 T3 CRM offers you the best in class CRM Solution in Dubai-UAE that helps your business build better relationship with clients .Being a leading CRM Software provider in Dubai,we offer solutions designed to be both flexible and feature rich and which meets your business condition. T3 Softwares is one of the leading software provider in Dubai, which offers the best in customer relationship management software in Dubai and also across the globe. By Choosing T3 Softwares,one of the best CRM provider in Dubai – UAE,you get cost effective,user friendly software solutions not only this but also a dedicated services of a CRM development team that puts customer first. 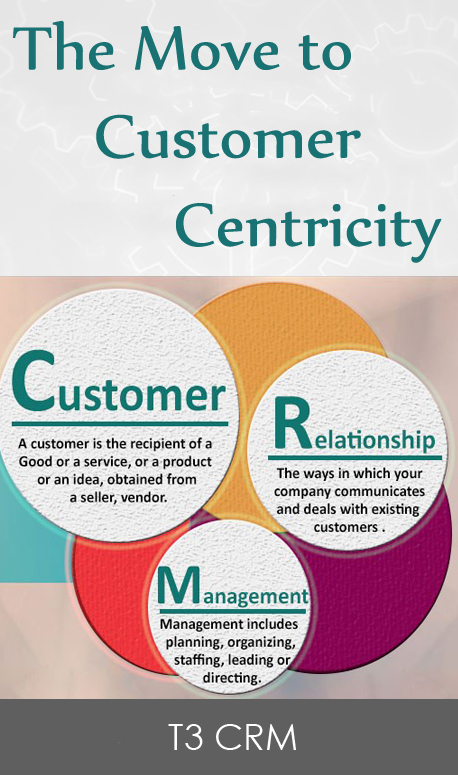 Real – time 360 Degree View of customer.